By now you probably are aware of (or have even invested in) cryptocurrencies. The most popular cryptocurrency is of course, Bitcoin. Created almost 10 years ago, Bitcoin is the world’s first cryptocurrency, but only recently it has captured the interest of the general public, when its value soared to $17,900 – yes, that’s almost 18 THOUSAND US DOLLARS. Insane, right? Considering that bitcoin (BTC) is purely digital, it’s sometimes hard to wrap around the idea that its value was at one point so high (at the point of this writing, the value is around $11,000). But then again, so is most of today’s currency—purely digital. But what sets bitcoin (and other cryptocurrencies) apart from “regular money” is that is mostly unregulated, anonymous and up until recently, transactions with it were quite cheap. (they no longer are for various technical limitations, but that’s another story). 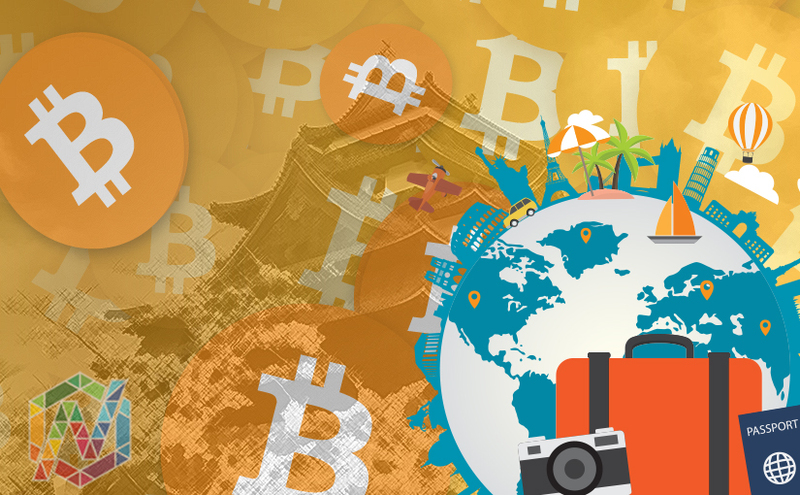 Without going further in the field of cryptocurrency investing and mining, I’d like to steer the conversation toward using cryptocurrencies in the travel business. 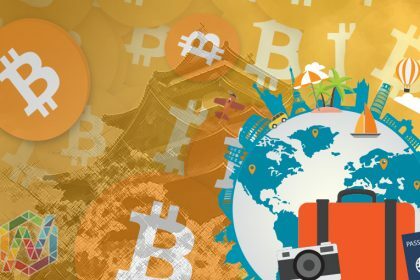 Ever since becoming quite mainstream, crypto (short for cryptocurrency) has started being accepted by more and more companies in the travel business. 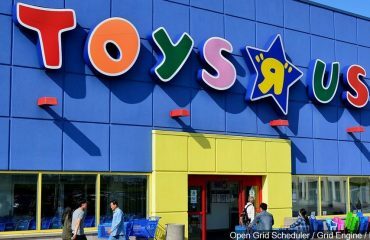 eGifter.com is an online gift card shop that lets you buy bitcoin gift cards for airlines like American Airlines, (aal, -0.72%) Delta, (dal, +0.94%) and Southwest Airlines (luv, -0.79%). For road trips, you can use CoinFuel. The site offers gasoline gift cards in Bitcoin to an array of gas stations across the United States including Shell, BP, Sunoco, and Gulf. Once you’re on the ground, you can use mapping tool CoinMap to locate BitCoin friendly stores and restaurants. The BitCoin ATM map can help find places to fill your digital wallet. Now, as much as we might be skeptical about the introduction of crypto in our daily lives, it will eventually happen. And since travel is possibly the most “international” business, it makes sense for a unified planet to use a unified currency system. 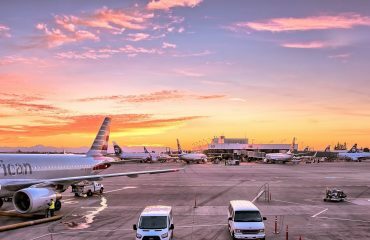 And no matter what de facto cryptocurrency of the future will be (any of the literally thousands in circulation today), I believe that the future of the travel business needs to take into account the fact that cryptocurrencies are here to stay and start embracing them—and most importantly, embrace the technology powering them. We at Gloobus help tour operators and other businesses in the travel industry prepare for the future. Get in touch with us today and let’s talk about how you can future-proof your business.